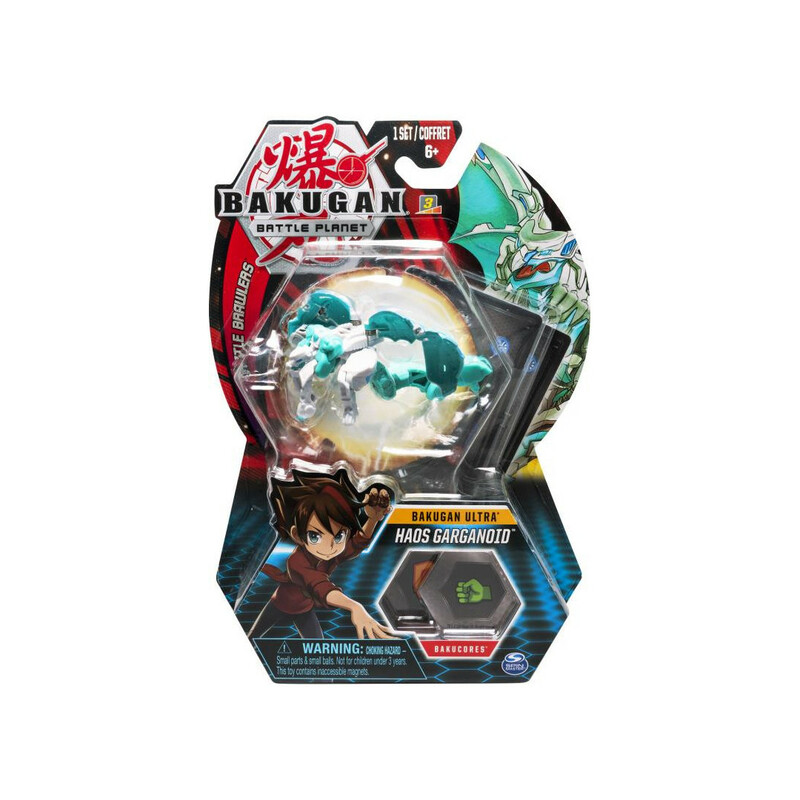 Take your game to the next level with a Bakugan Ultra! 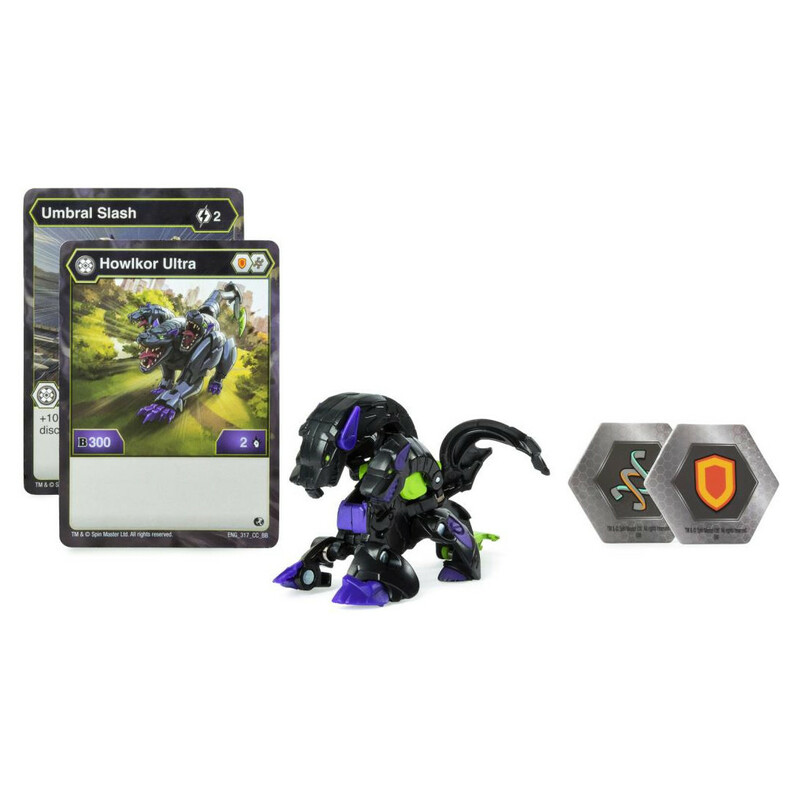 You have the power to make these fierce creatures perform an epic transformation! 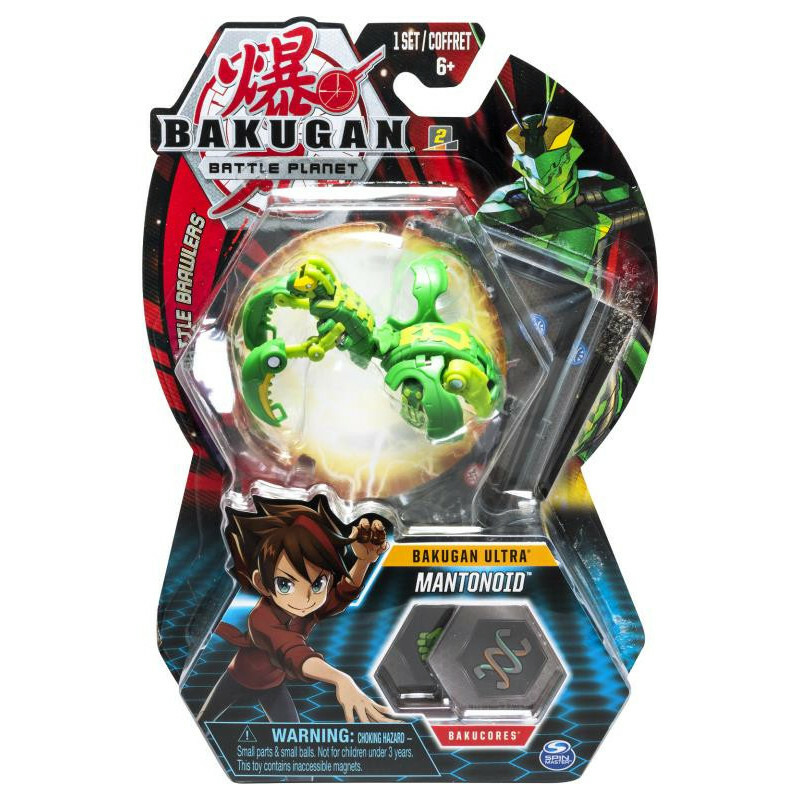 Roll them across the metal BakuCores (included) and they’ll LEAP OPEN, changing from BakuBall to Bakugan! 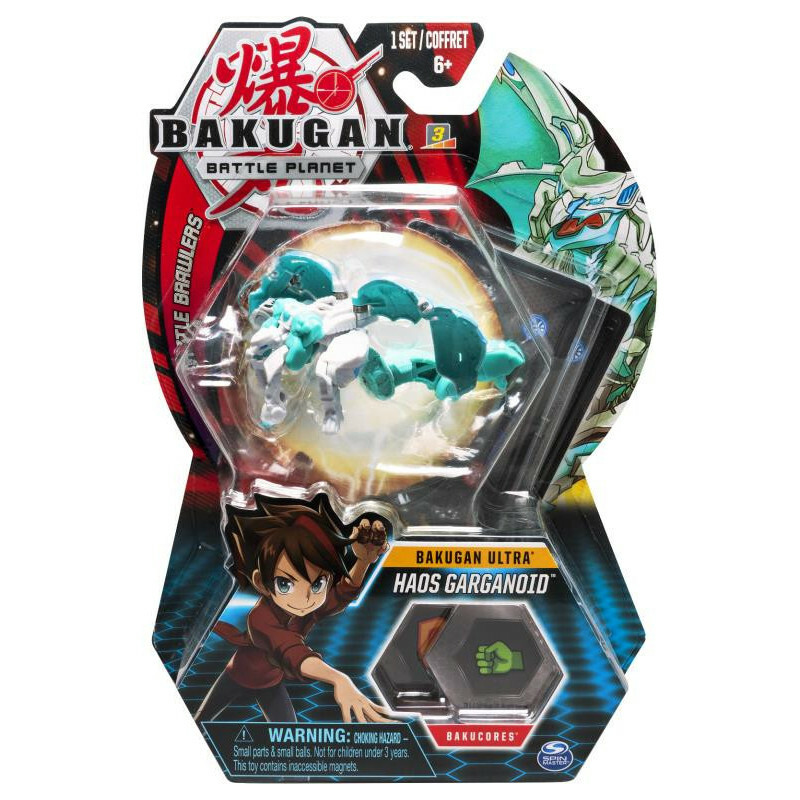 Standing at 3-inches tall, your Bakugan has awesome detailing that brings them to life. 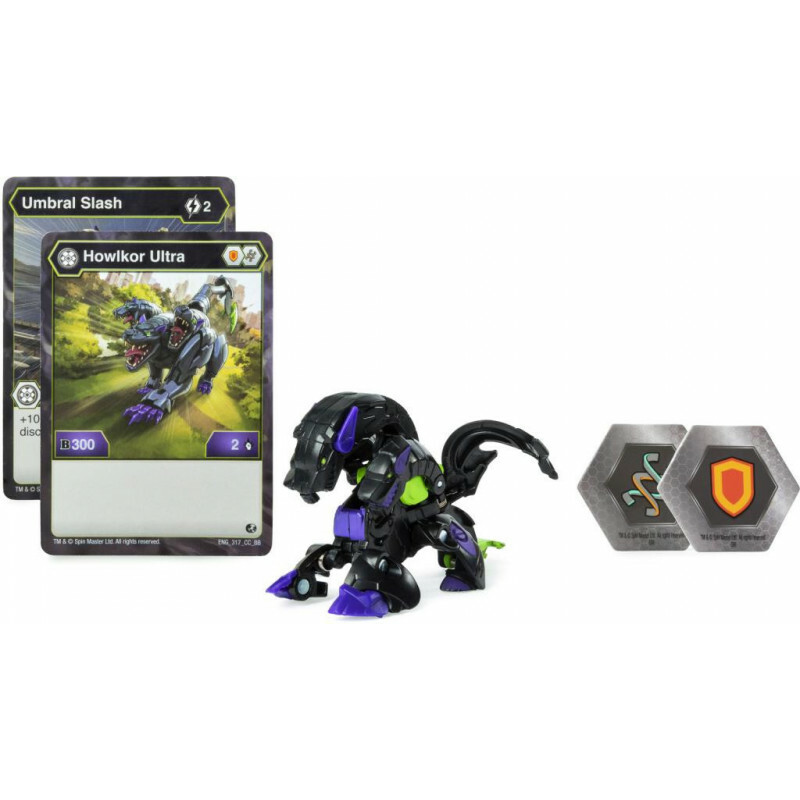 Ready to brawl? 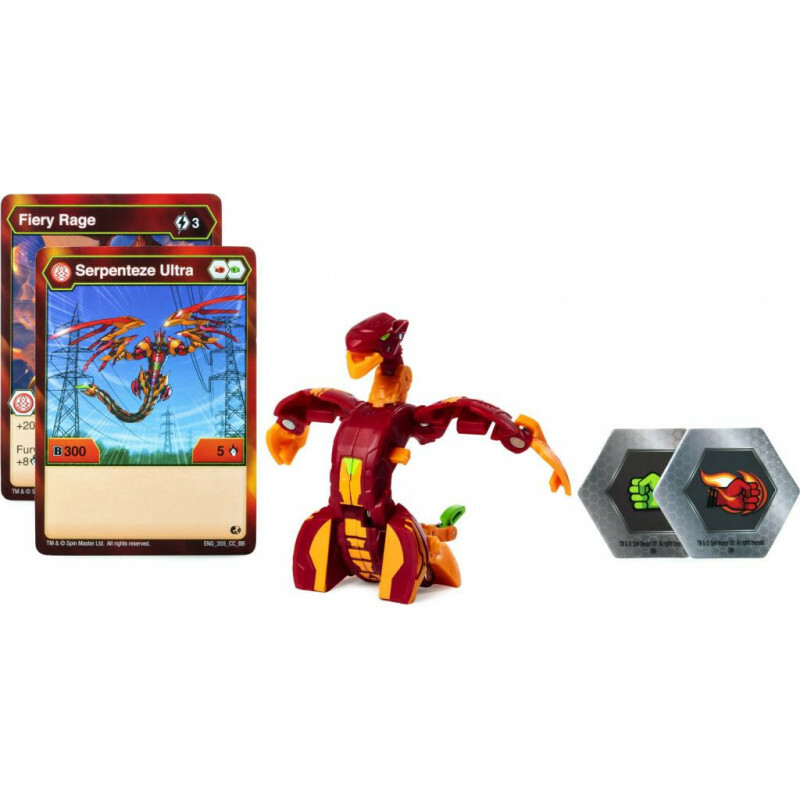 Enter Battle Arena with your mega-powerful creature and use the character and ability card, optimized for your Bakugan (included), to defeat your opponent. 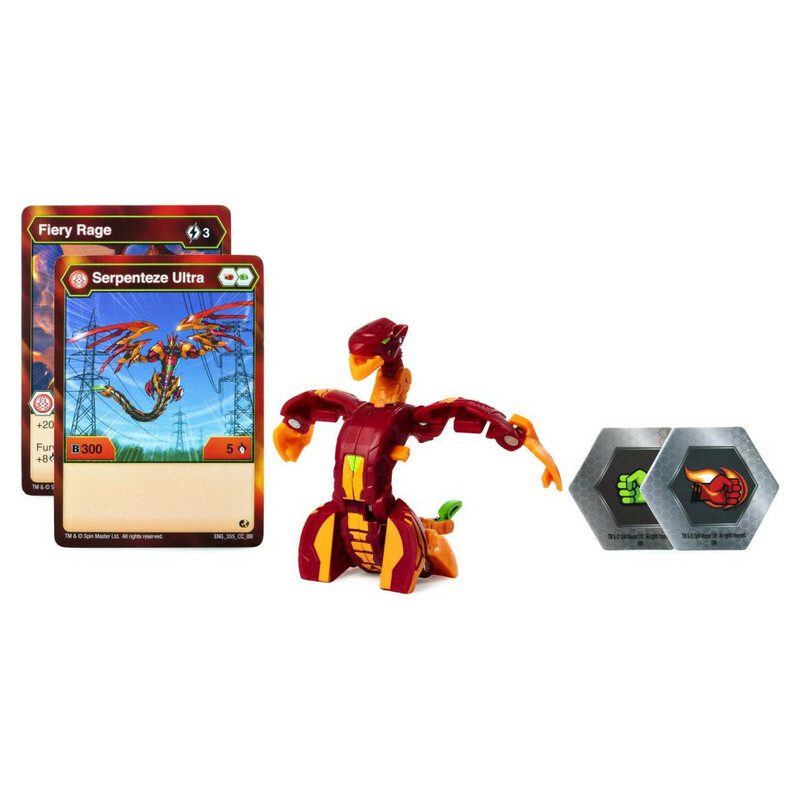 Add up to 100 Bakugan Ultra to your collection and create an army of awesome warriors – then head into even more battles with your friends! 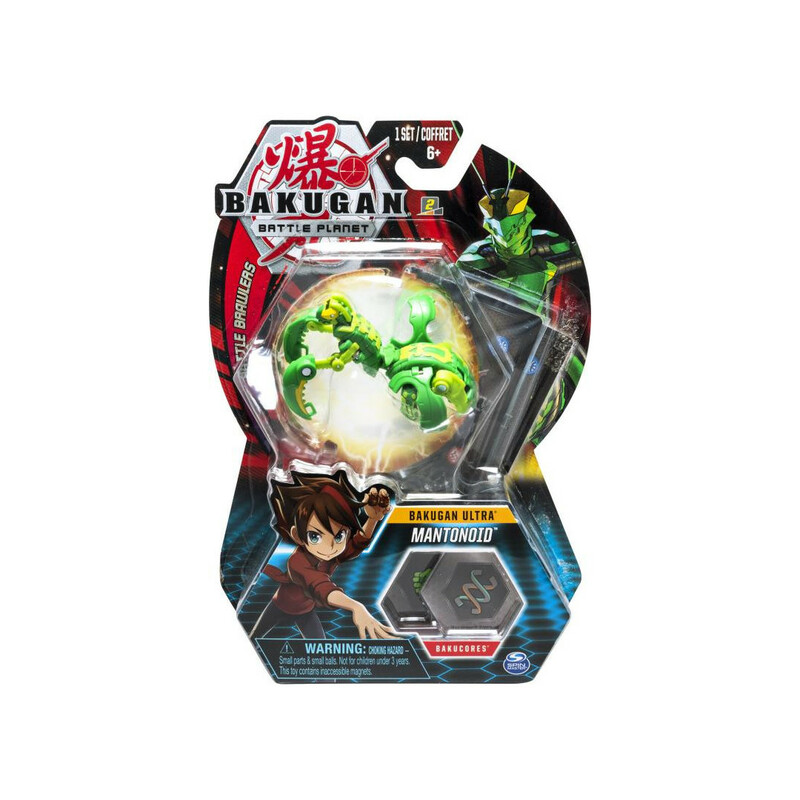 Roll into action with Bakugan Ultra! 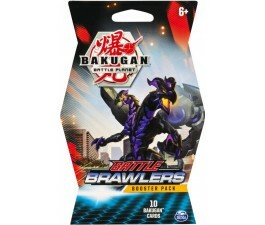 3-2-1, BAKUGAN BRAWL!